For our first ever Sketchfab 3D Editor Challenge, we’re interested in what a difference 3D settings make to how a model looks in the Sketchfab viewer. We’re supplying you with a model that needs a little help to really shine, and we want you to make it pop, using only the settings available via the 3D Settings button (see our Help Center for all available options). Lighting! Materials! Post-processing! Annotations! Use as much or as little as you want, doing your best to hit the settings sweet spot. TL;DR: Download the glTF version of the model above, upload it to your Sketchfab account and use Sketchfab’s 3D Settings to make the model look its best, tag it #3DEditorChallenge. 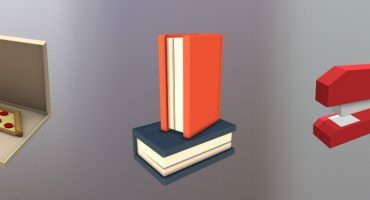 Important note: be sure to download the glTF version of Glenatron’s model as it will re-upload perfectly. The FBX version needs some manual adjustments on several texture channels. Another note: we just realised that the glTF model is more than 50MB. If you’re on a free plan, email Bart and he’ll copy it into your account. Give the model a title and briefly describe what settings you chose. 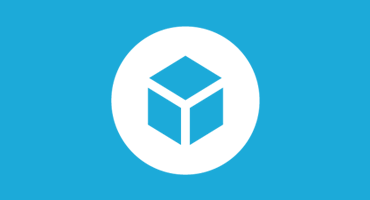 Once you’ve uploaded the model to Sketchfab, edit the 3D Settings, and tag it #3DEditorChallenge. Based on "[Littlest Tokyo](https://sketchfab.com/models/d5ca33dacf10459a92a8de25fb362a23)" by [glenatron](https://sketchfab.com/glenatron), licensed under CC Attribution-ShareAlike. 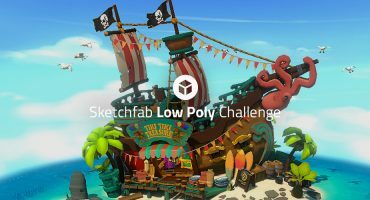 Contestants’ models must be uploaded to Sketchfab and tagged #3DEditorChallenge to be considered. The winners will be contacted by Friday, December 14. The .zip being over 50mb, only pro users can upload it. Argh you’re right! Please email me at bart@sketchfab.com and I’ll copy the model into your account.